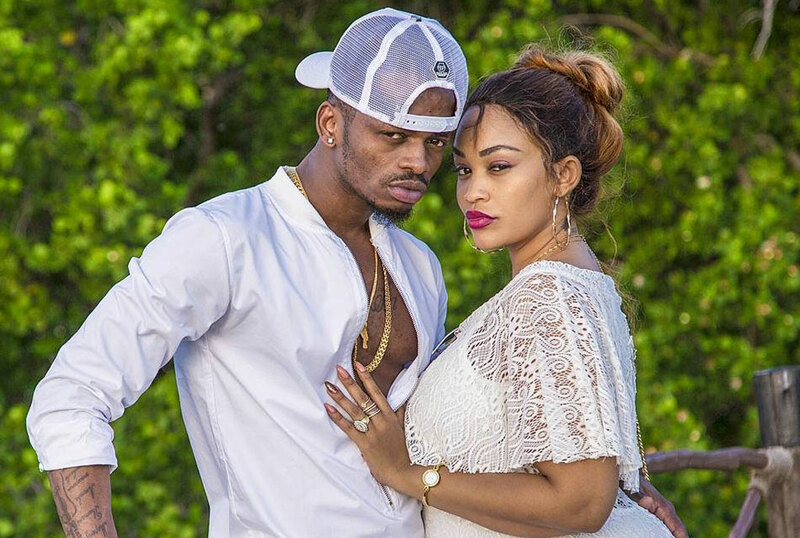 Last weekend, Zari and her boo Diamond Platnumz looked stunning and lost in love as they played maid of honour and best man at Diamond’s cousin DJ Rommy Jones’ wedding. The two men are very close, having been raised together in Tandale. And if you are one of the people who have been waiting to see the East African celebrity couple walking down the aisle, you might have to wait for two weeks to know when that will happen. This is according to Diamond’s manager at Wasafi Records, Babu Tale. During his speech, Tale said he always hears people asking what was going on with the couple and why they were not making things official. He promised to engage Diamond and return with a wedding date in two weeks. Was he for real? I guess all we have to do is count down.